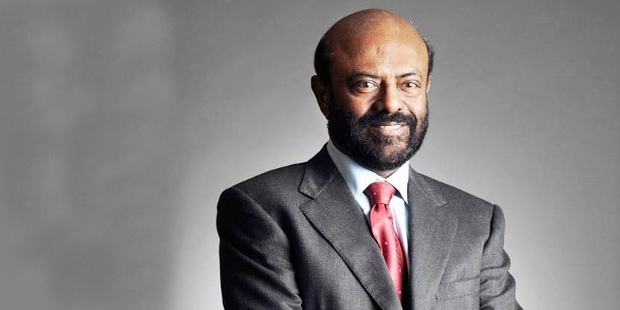 Coming from a small village in southern India, Shiv Nadar is today one of the reasons that India is a hotspot for Information Technology and computer science in general. He is from Tamil Nadu and is a Hindu by faith. He is the founder and chairman of HCL Technologies, an enterprise that is famous for its information technology services. 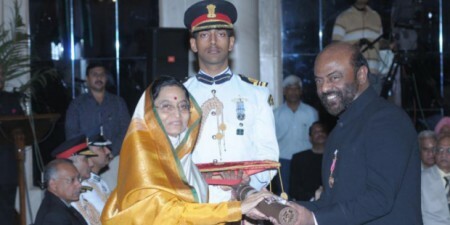 His career started in Pune, where he was part of Walchand group’s Cooper Engineering. After gaining some much needed experience on running a business, he quit and decided to start his own. With the help of his friends and other business partners, he was on the path to create one of the biggest technological revolutions in the country. 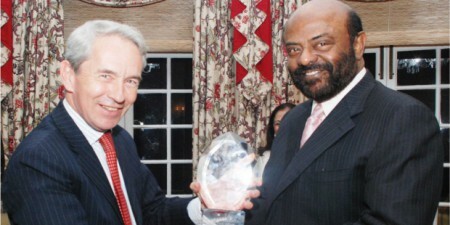 He started out in the business field with Microcorp, a small group that sold tele digital calculators. After that, he moved on to founding HCL in 1976, today worth billions. The initial investment that was made to create HCL was just Rs.1,87,000.Sensing a boom in the information technology sector much before anyone else, he was able to move his business internationally, where he started providing information technology services to Singapore. He remained the largest shareholder though he did not control the management of the company. 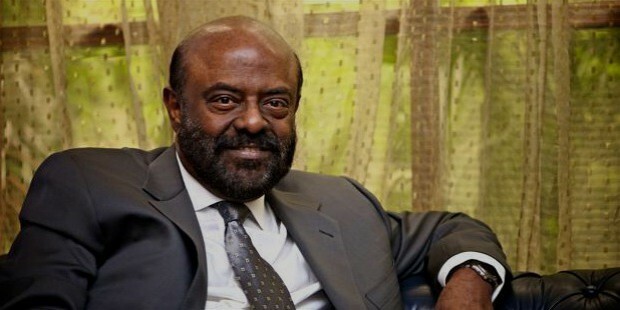 A man who valued education right from the beginning, Shiv Nadar decided to give back to his community. 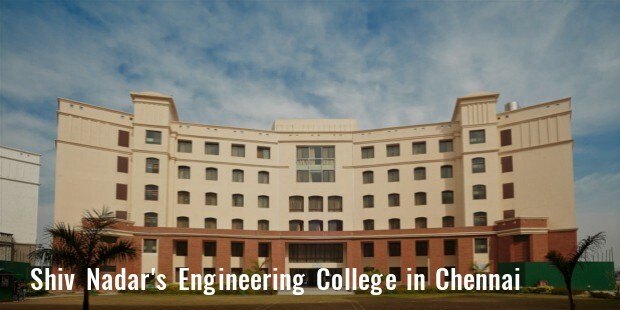 So he started the SSN College of Engineering in Chennai along with providing close to Rs. 1 million in shares. The college was started in memory of his late father, Sivasubramaniya Nadar.He wanted students to take an active part in research and made a lot of tie-ups with foreign universities with an emphasis on research.He is also a terrific philanthropist and set up Vidyagyan schools in Uttar Pradesh, providing free scholarship to 200 students in 50 districts. 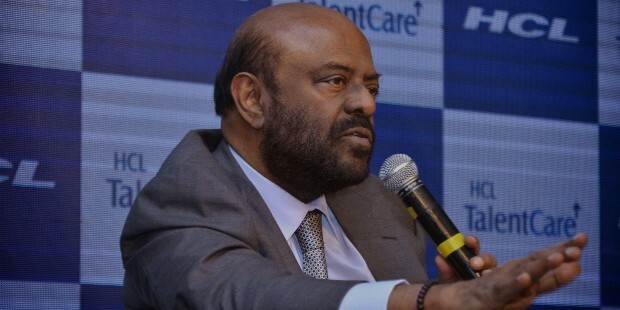 Coming back to his business, HCL is one of the top IT companies in Asia and Nadar’s very generous nature extended to his employees as well, where top performing executives were rewarded with perks like Mercedes-Benz cars as well as paid holidays- something that created quite a stir in the information technology world. A well-rounded individual, he is known to have a very calm and gentle nature that rubs off on many of his employees and people working under him. He has also been regarded as one of the fathers of information technology in the country, an honour that he carries proudly. HCL has made close to $1 billion in profits on revenue close to $5.4 billion. 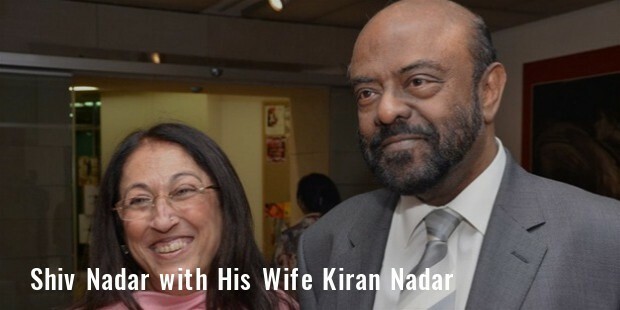 He is married and has one daughter, Roshni Nadar.